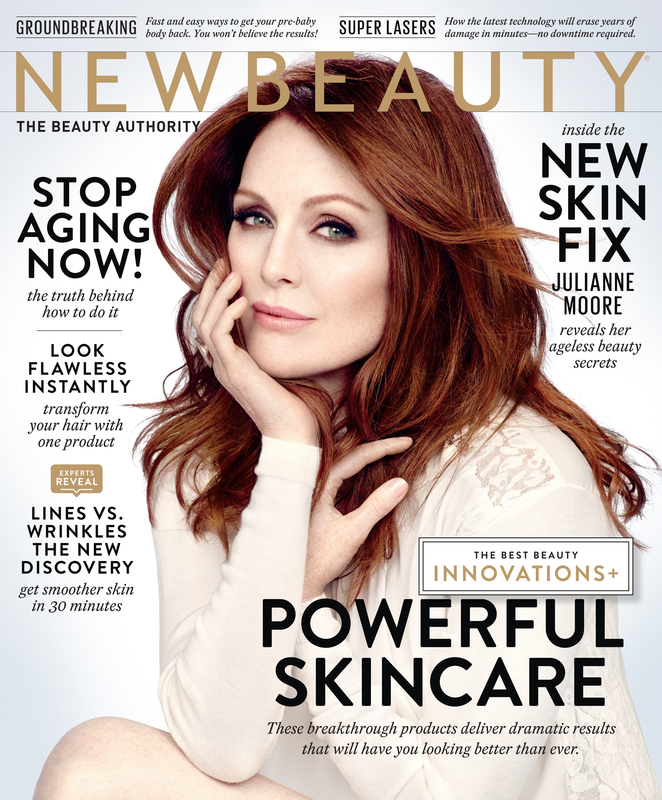 Our board-certified plastic surgeon, Dr. Tiffany McCormack, makes an appearance in the pages of the Fall/Winter 2014 issue of NewBeauty Magazine! In her latest feature, Dr. McCormack reveals how her practice’s plastic surgery philosophy yields results that look both beautiful and natural. To learn more about how Dr. McCormack custom-tailors popular procedures to fit the unique needs of each individual patient, check out the current issue of NewBeauty Magazine for details. For more information, or to schedule a consultation with Dr. McCormack, please contact our office today.